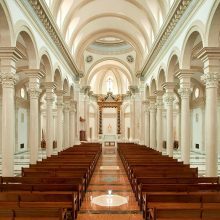 This modernly designed chapel expresses its place as the sacred heart of this Catholic institution in both design and decoration. 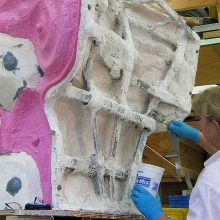 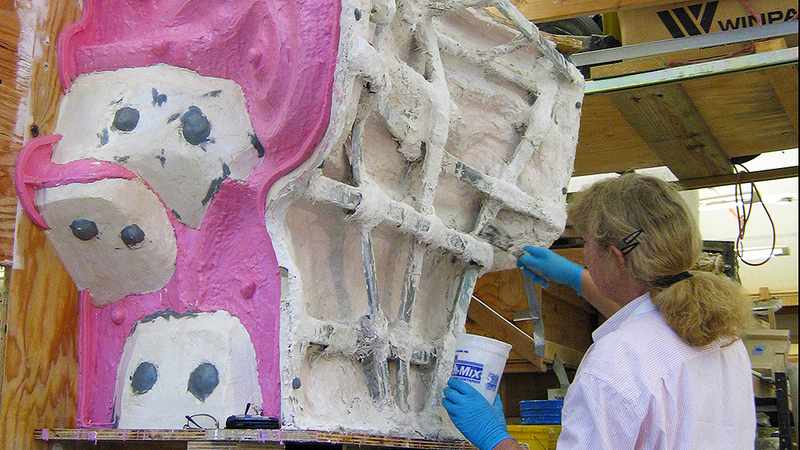 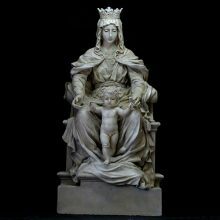 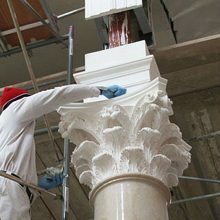 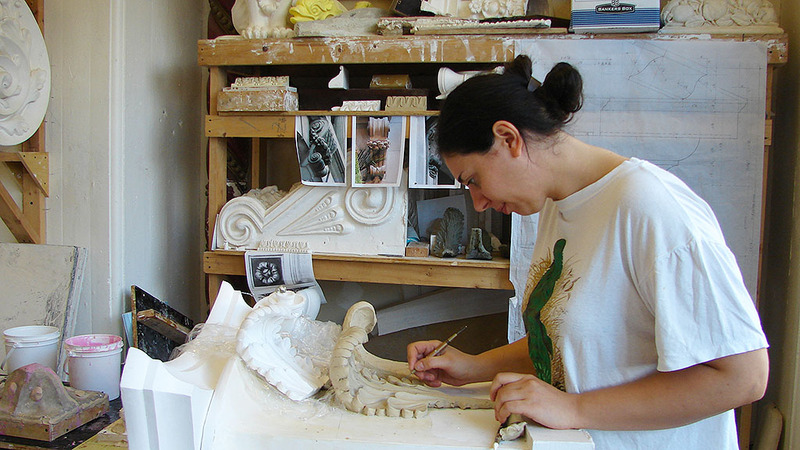 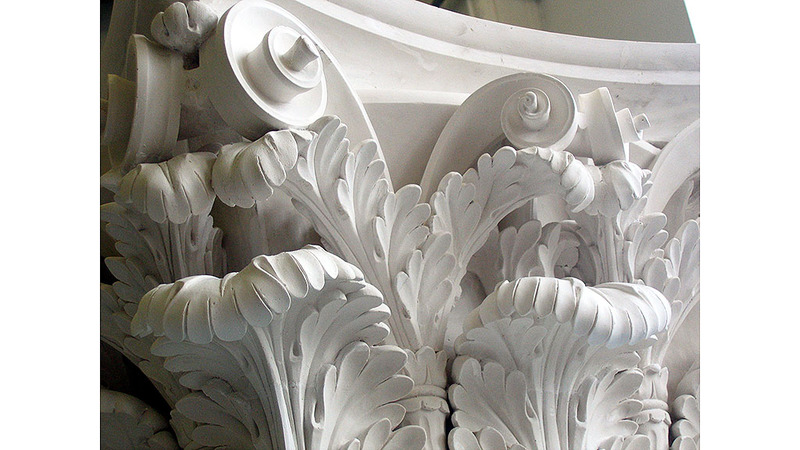 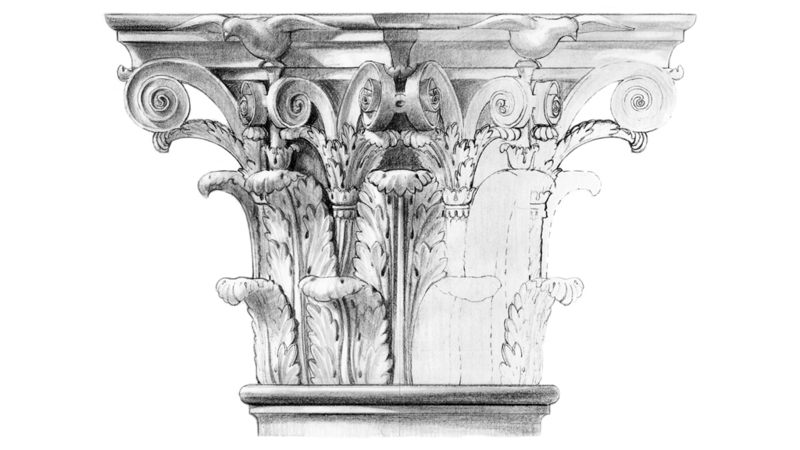 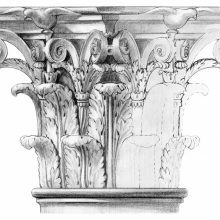 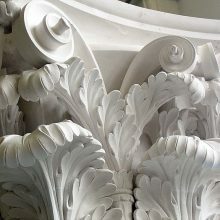 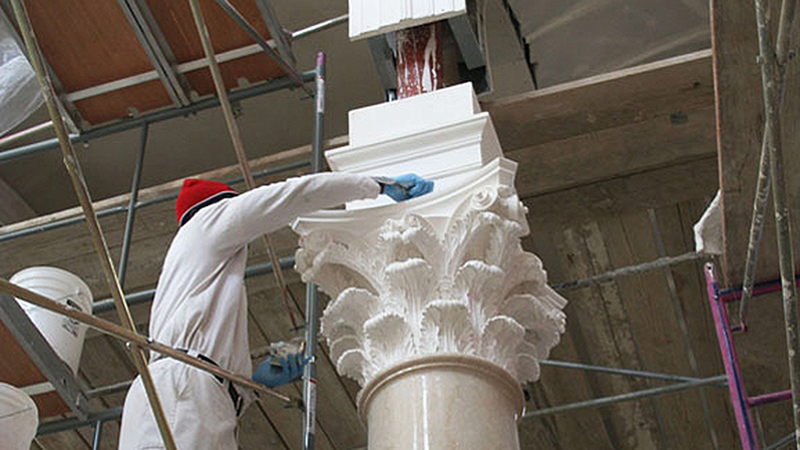 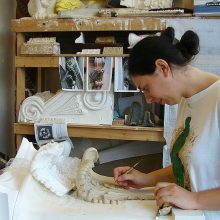 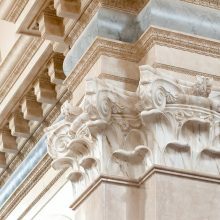 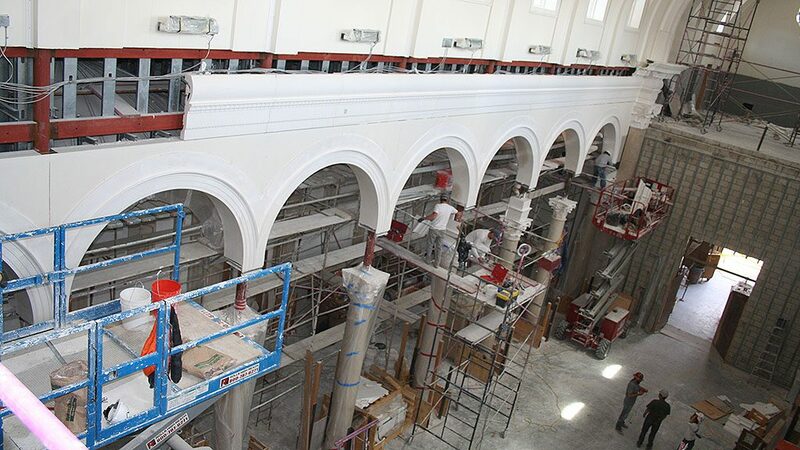 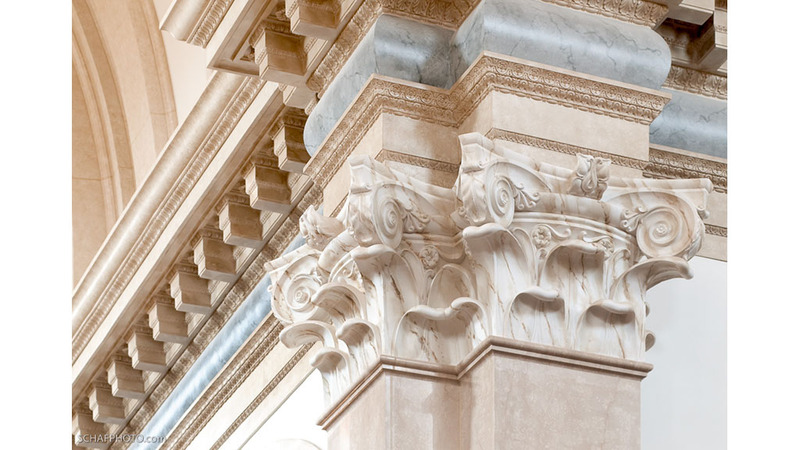 EverGreene was commissioned to design the details and fabricate the monumental plaster ornamentation, including major and minor order Corinthian column capitals and entablature, the entry pediment, based on the architect’s original schematic design. 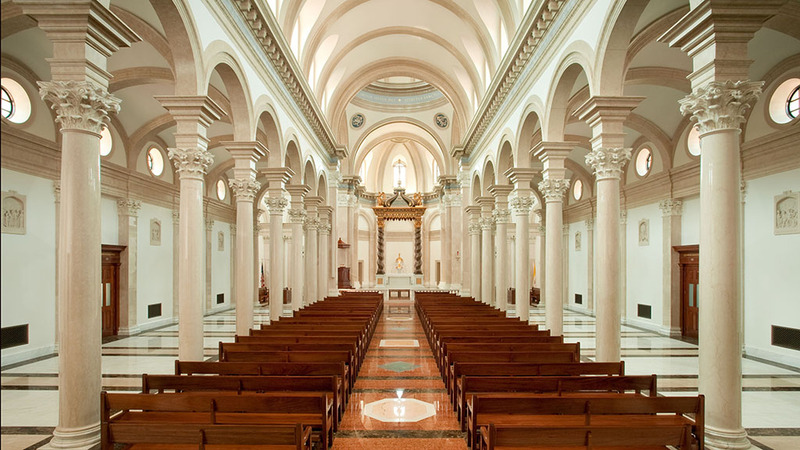 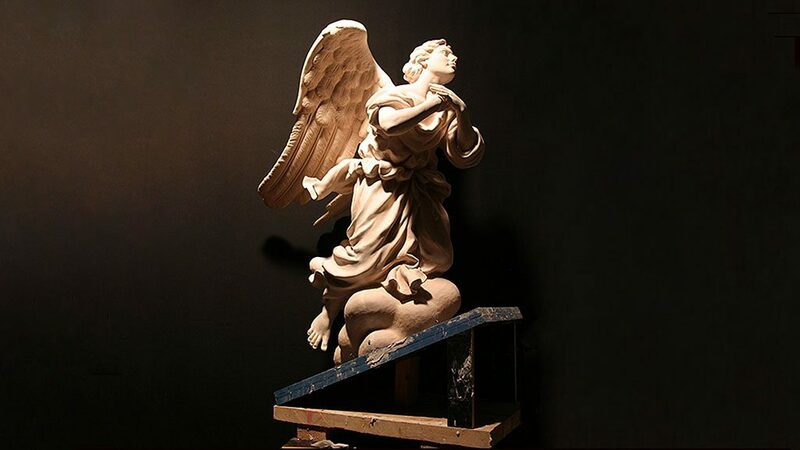 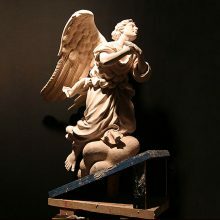 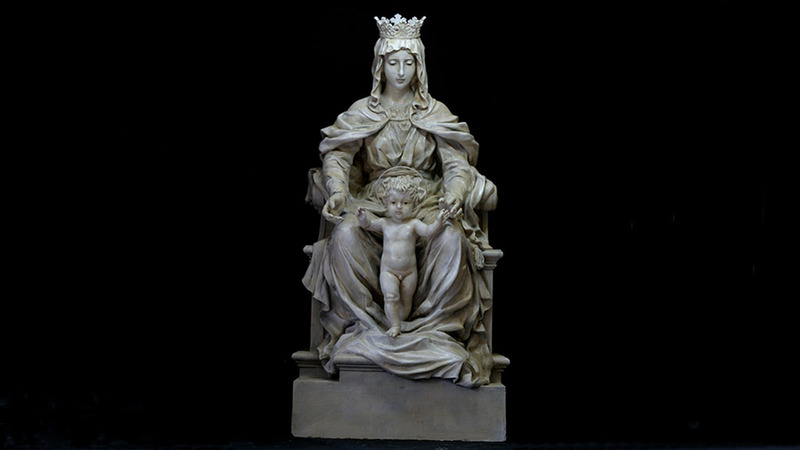 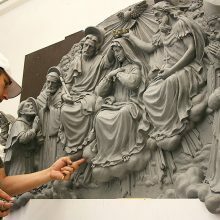 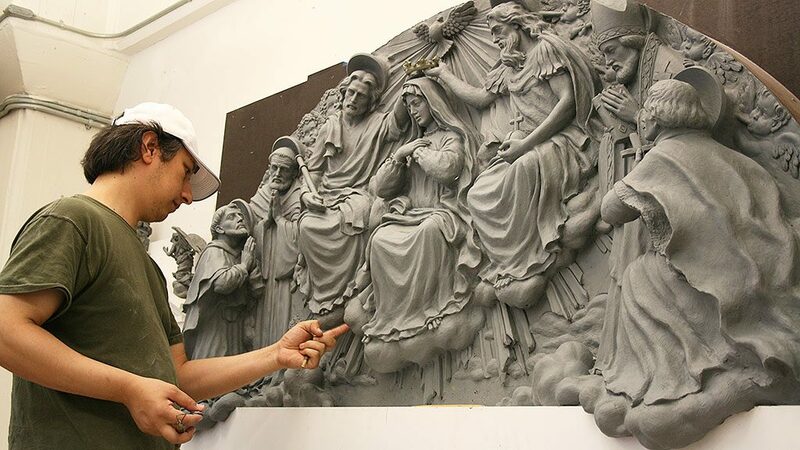 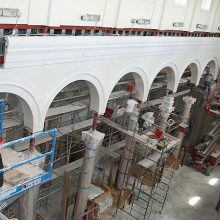 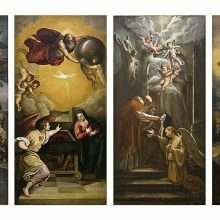 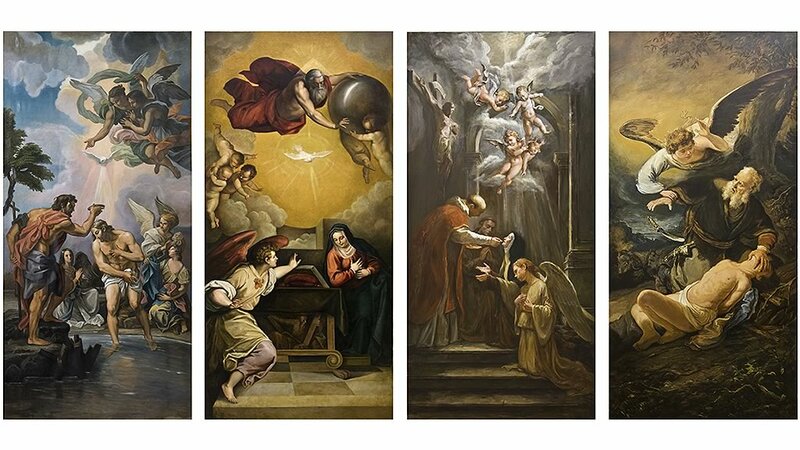 The EverGreene Design Studio’s artistry also enhances the chapel with a classical decorative paint scheme and liturgical artwork, including the tympanum bas relief of the Coronation of Mary, pendentive murals of the evangelists, framed paintings of prominent saints and statuary depicting Our Lady, Seat of Wisdom, and attending angels.